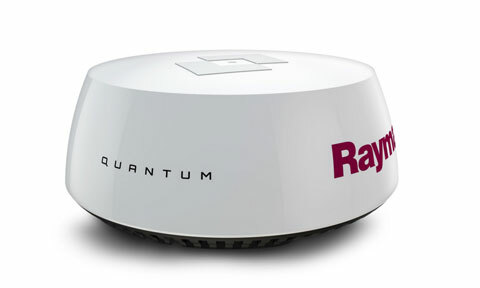 Quantum Radar is the world’s rst compact marine radar to use CHIRP pulse compression technology. 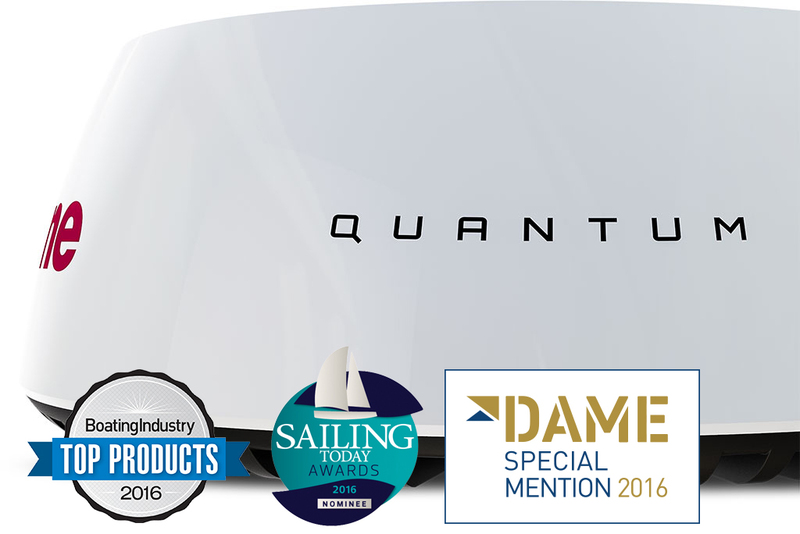 Setting a new standard for solid state marine radar, Quantum delivers superior radar imaging on both long and extremely short ranges. 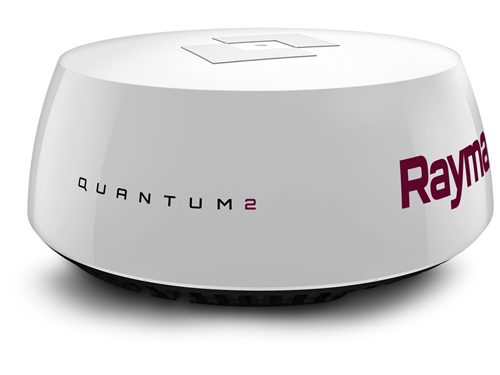 Integrated Wi-Fi makes installation easy and Quantum’s energy efcient and lightweight design provides safe radiated emissions and reduced power consumption. 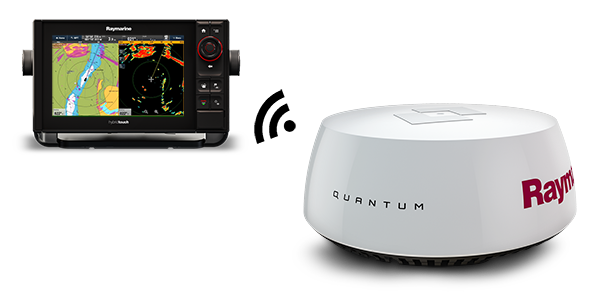 • Quantum with ATX™ displays targets like boats, landmarks, buoys, and weather cells with unsurpassed resolution and separation quality versus traditional magnetron radars. 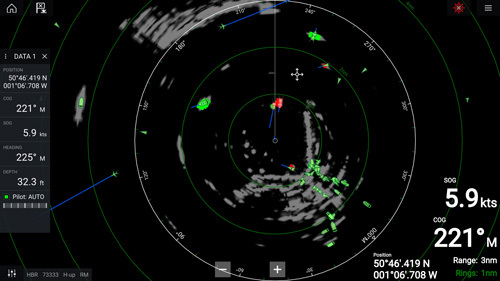 Sharp, crisp targets and automatic sea clutter rejection produce radar images with stunning clarity. 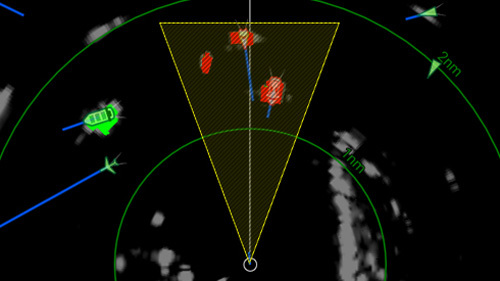 Quantum’s CHIRP Pulse Compression technology is substantially better at identifying targets at close range when compared to a traditional magnetron radar. 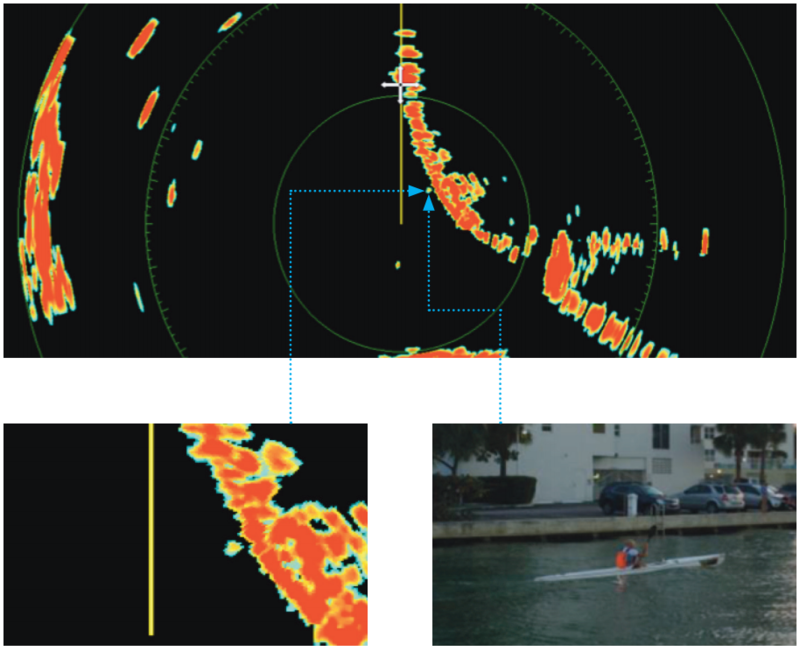 Quantum identies small, weak targets, even when positioned close to strong returns like this kayaker close to the seawall. 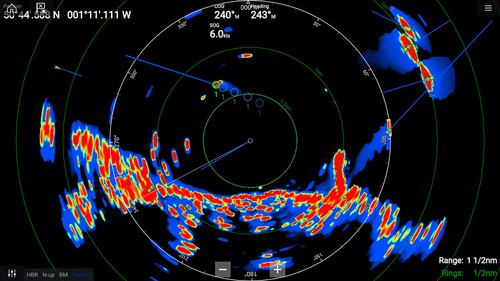 Easily Identify Dangerous Targets - Raymarine Quantum 2 Doppler target processing readily identifies and color codes moving radar contacts for instant recognition and reduced risk of collision. 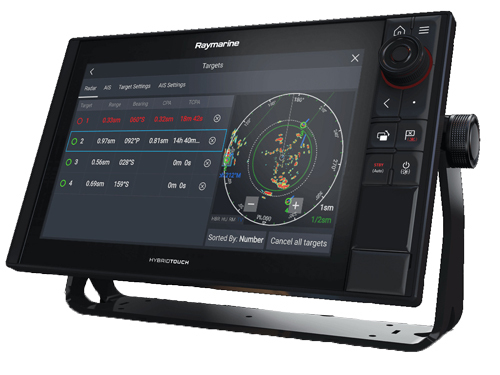 Safer Navigation - Quantum 2’s exclusive Safety Sector feature provides the maximum level of visibility to dangerous targets in the path of your vessel (both mobile and stationary). 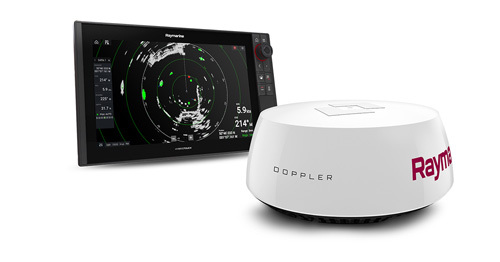 Superior Collision Avoidance - Doppler-enabled MARPA provides an effortless means of dangerous target tracking by eliminating the need to setup guard zones. 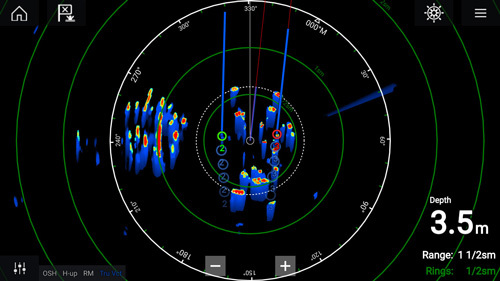 Raymarine MARPA target tracking is the same technology trusted by the United States Coast Guard. 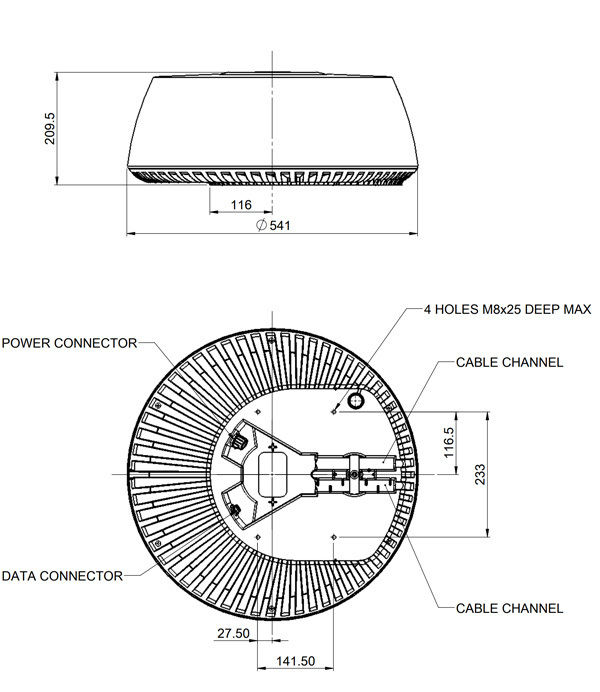 Exposed Hazard (rocks, pilings, etc). 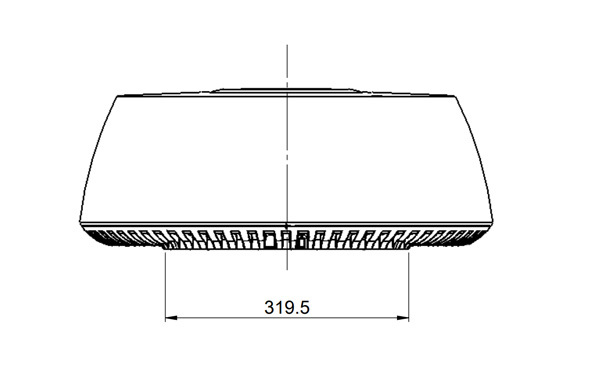 Slow moving, low visibility vessels. 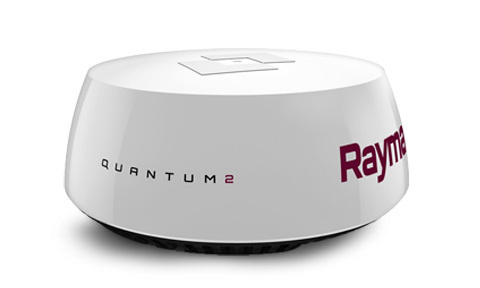 Quantum 2's Safety Sector spreads 15° from the bow to a distance of approximately 200m.